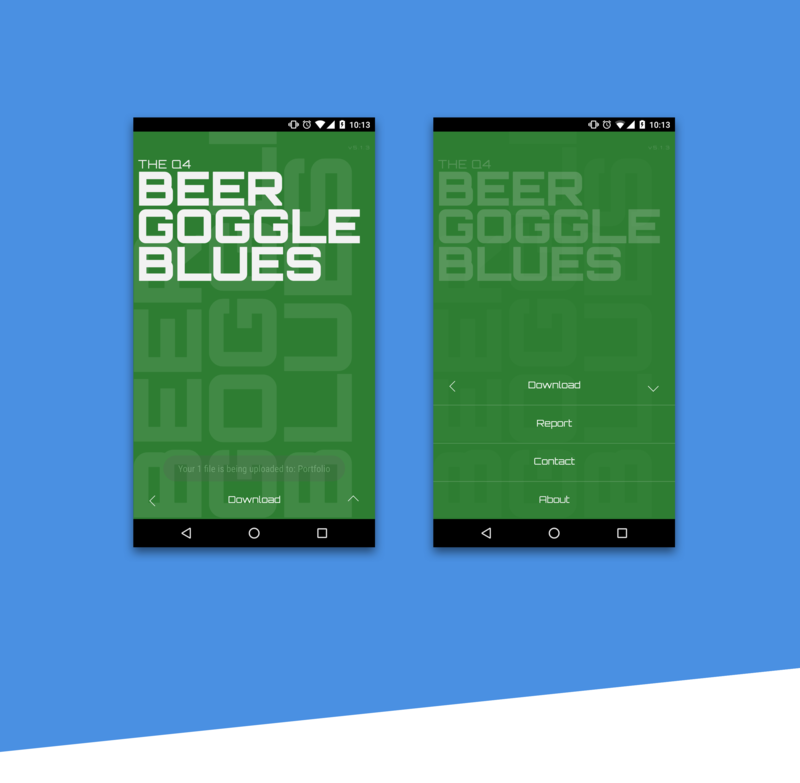 "Alex is a developer, and really needs to focus on his work. He likes to have some background music, but nothing high intensity. Just something in the background, allowing him to keep him focus on the task at hand. Alex doesn't want to spend the time to find the music. He just wants to plug in and play on. He doesn’t consider himself a music buff, but does like something easy and soothing. " One click away from a fantasic musical voyage of audio bliss. Here you're going to find talented artists who's music doesn't fit in the big corporate box platforms. Each station is a curated playlist designed to suite your mood, and evoke emotion. Poseidon Radio is here to complement Alex’s work. One click and he’s listening away to soundscapes while he writes the next level AI program. Poseidon makes it simple and easy for Alex to listen to new, independent chillaxing tunes. The challenge is to make finding music simple and easy. Other applications require you to know what you want, or if not, even find it yourself. Another part was to support the independent artists out there creating and sharing their work with the world. Each song has a link that goes directly to the artists distribution site of their choice. Poseidon doesn't take a cent from them. You can see more of this project on Behance. 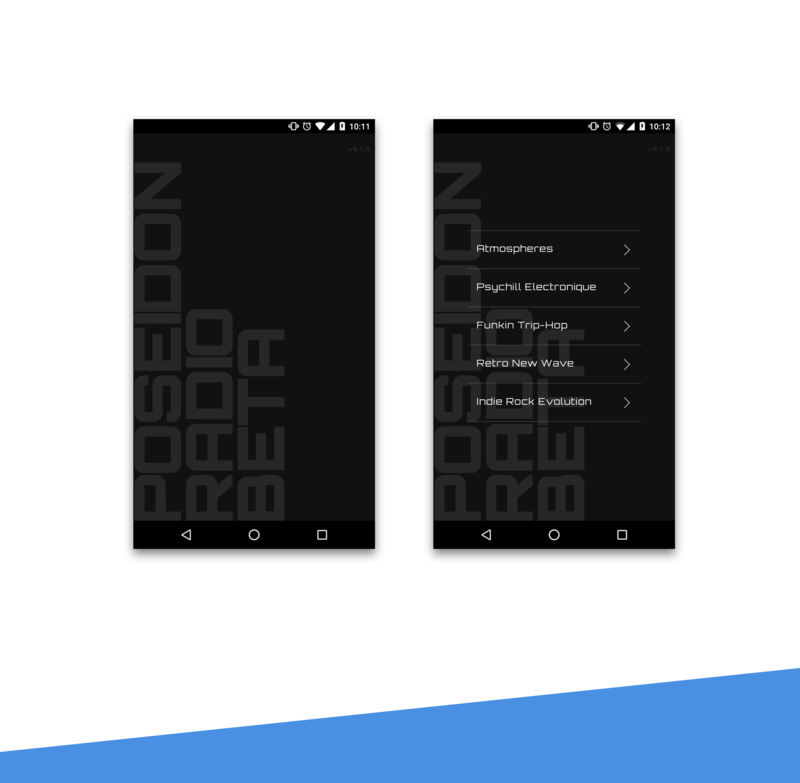 Poseidon Radio is currently on Google Play, however, Apple has rejected it on two accounts. One, is that Poseidon Radio is labeled as a 'beta'. Two, they claim that it is too simple. I actually take that as a compliment. Ironically, Spotify has announced a similar application called Stations. Do you think Apple is going to reject them? 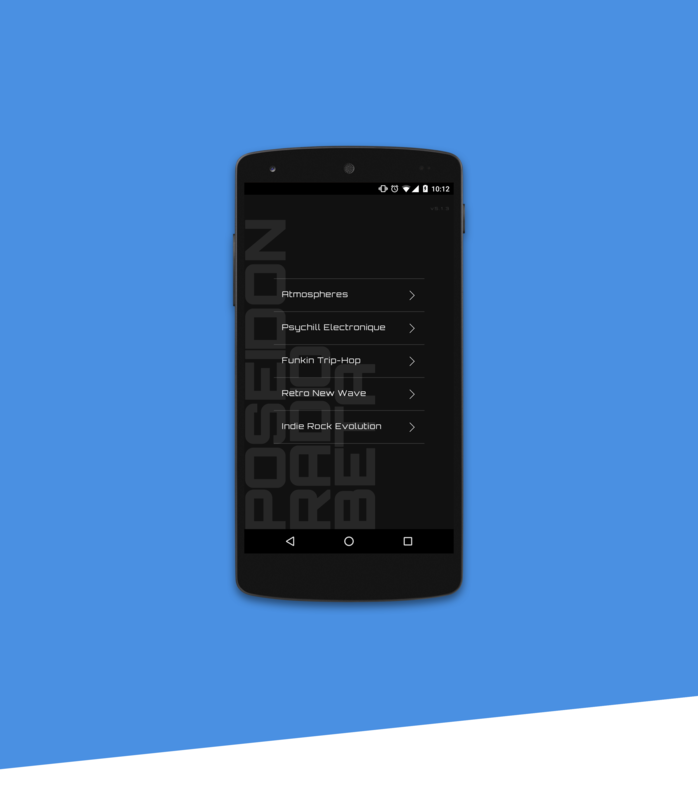 Poseidon Radio will be available on the app store soon.